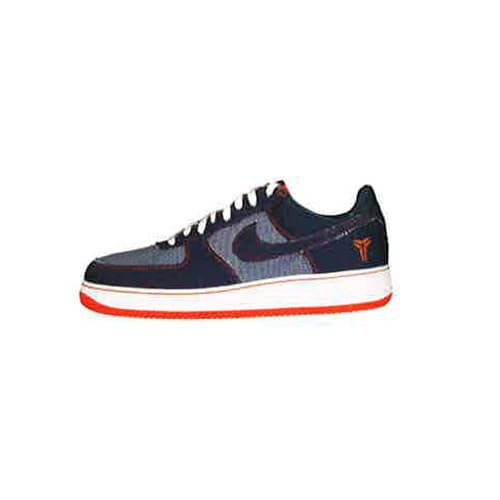 Nike Air Force 1 "Kobe Denim"
"I came across two pairs of these. The first time I saw that shoe I was doing the Funkmaster Flex car show in Atlantic City, and my man Leo walked to my table with the shoe and was like, 'Yo! Somebody over here got this!' I was like, 'Those are a sample.' I thought it was a one-of-one and I made about 40 phone calls. Next thing you know, I had like two or three at my house. I paid a grip."